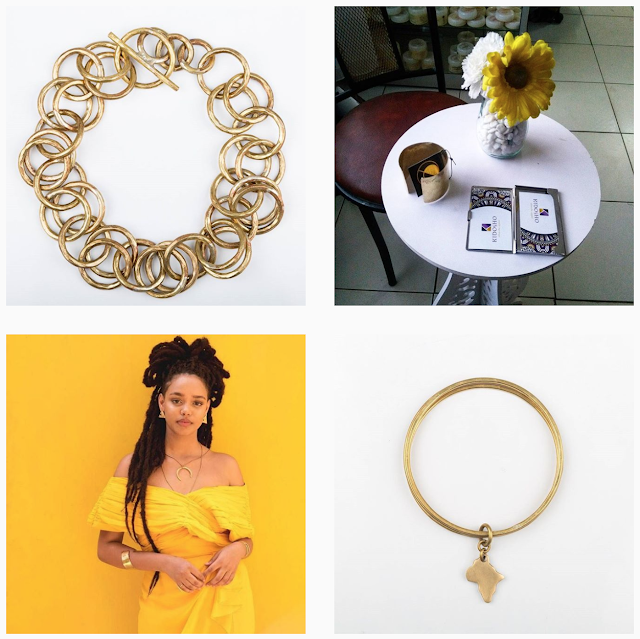 Top Left, The Double Ring Choker. Bottom Right, The Af-ry-kah Bracelet. Marta Krajnik spent 12 years working in the international development sector for organizations like Oxfam and the UN Environment. She worked on HIV/AIDS related projects, capacity building, women empowerment and environmental issues. During her years working in Tanzania and Kenya she became fluent in Swahili and spent her time immersed in the local communities. There she found a common scenario in the low-income area of Kenya; low-paid, yet highly skilled artisans whose salary and livelihood depended on the whim of their powerful employers. While the jewelry industry thrived for the luxury brands there, the people that handcrafted them often did not. 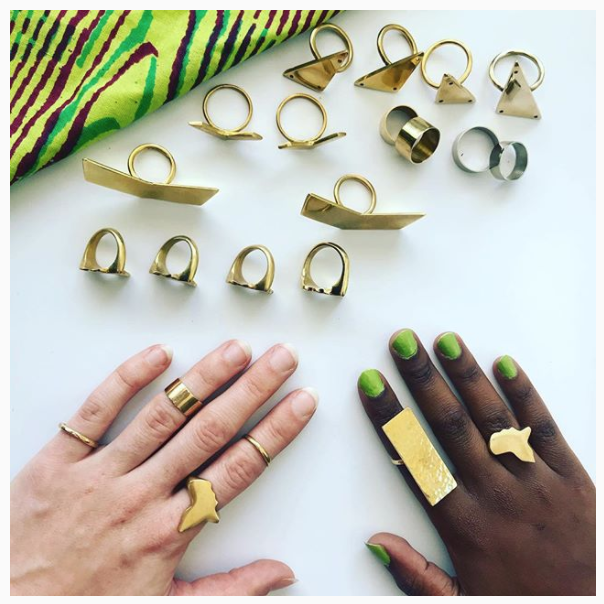 So, in August 2015 Marta founded Kipato Unbranded, a social enterprise that collaborates with local jewelry makers in Nairobi, Kenya. 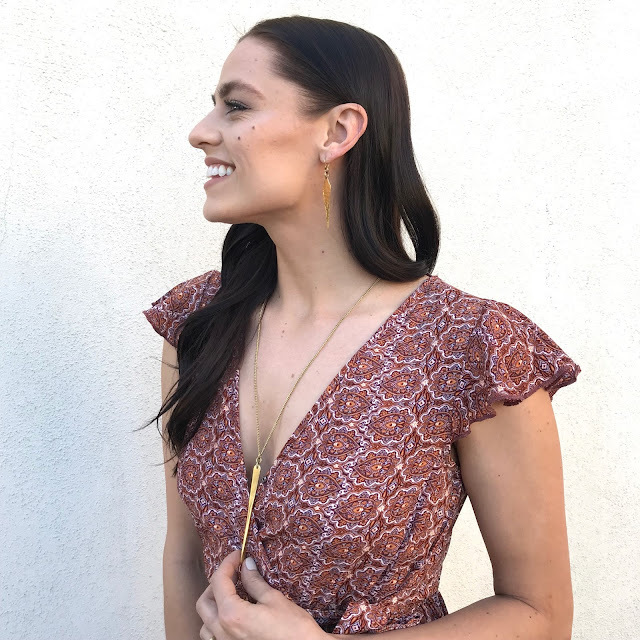 This all women-run company helps promote the artist's true talent and skill by giving them access to larger, more fair markets. The word Kipato is Kiswahili for "income" to highlight the social justice at the core of the company. 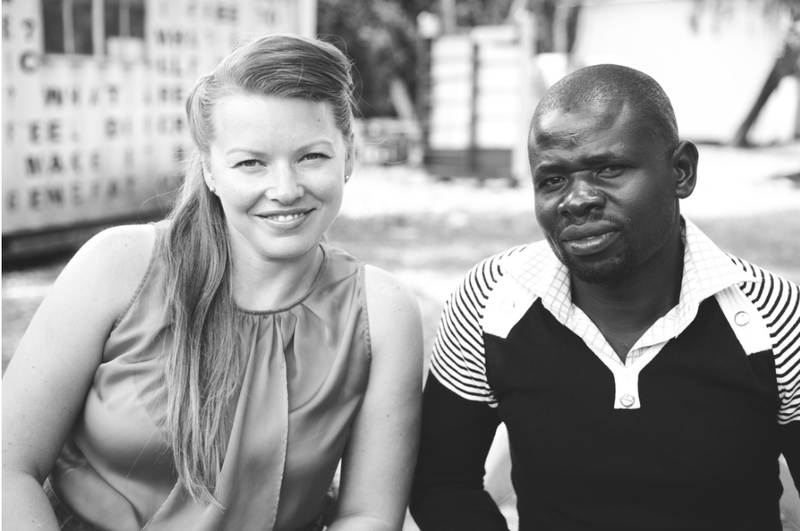 The team ensures that their artists are empowered by the work they do and receive fair wages for it. 50% of profits from their work, whether international or local go directly to the artists, creating an income model that is sustainable and fair to them. They are "unbranded" because they focus on jewelry made by everyday people, for everyday people- including the Kenyans and Africans, in hopes of creating an enterprise that is accessible and approachable to everyone. Everything they make is from recycled products, their packaging and operations are eco-friendly too. 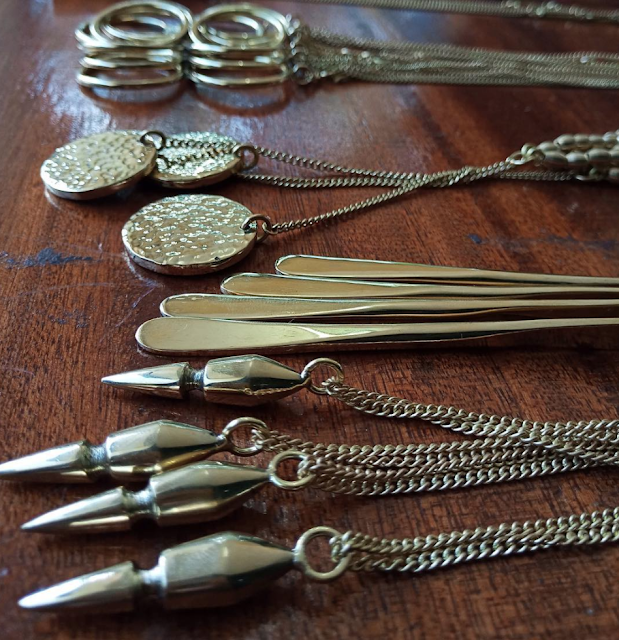 This simple and ethically responsible brand has so many versatile styles to choose from. Perfect for a red carpet event or a casual Sunday afternoon with friends. There's a level a quality and craftsmanship you can feel in every piece and knowing the story behind it makes it even more special.